Nowadays, the process of checking the EPF balance is very easy. 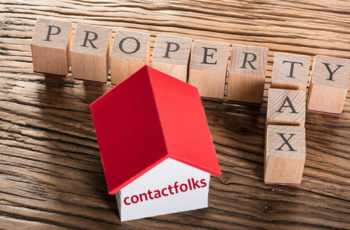 Previously, you have to fill up forms and even visit the EPF office to check your account balance but now all that is not needed. You can check the account balance in a few minutes. There are a lot of processes for that like by sending an SMS, by using the EPFO app, by giving a missed call, or by using the EPFO portal. The details about using these processes are mentioned below. 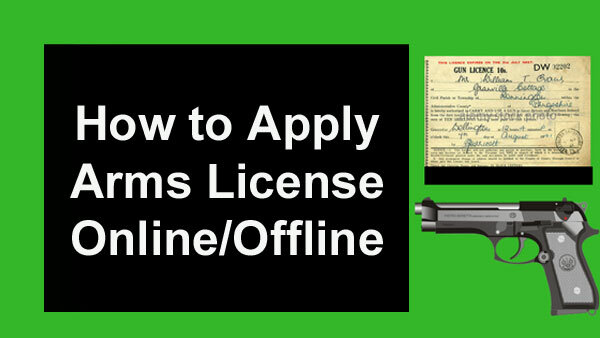 But before using the processes you need to know that you must have the UAN (Universal Account Number) activated. The number is a proof that you are enrolled in the EPF scheme. You can work with several companies throughout your career but the UAN must be the same. It is provided by the EPFO. First of all, you have to visit the official EPFO website or you can just click the link http://www.epfindia.gov.in/site_en/For_Employees.php?id=sm2_index. Click on the ‘Our Services’ tab on the homepage. After that, you will see a dropdown list, choose ‘for employees’ there. Now, under the ‘Services’ option click on the ‘Member Passbook’. You will see a login page on your screen. Here you need to enter your UAN number and the password to log in. After successful login, you will see your EPF account details on the screen. If you want to avail this service, please make sure that your UAN number is linked to the Aadhaar or PAN number. First of all, you need to type an SMS, EPFOHO_ UAN_ ENG. The word ENG is the first three characters of your preferred language English. Other than English there are many other languages to choose like Hindi, Gujarati, Punjabi, Kannada, Marathi, Tamil, Telugu, Bengali, and Malayalam. Now after typing, you have to send this message to 773829899. You will get the information of your EPF balance via SMS. From your registered mobile number, give a missed call to 011-22901406. 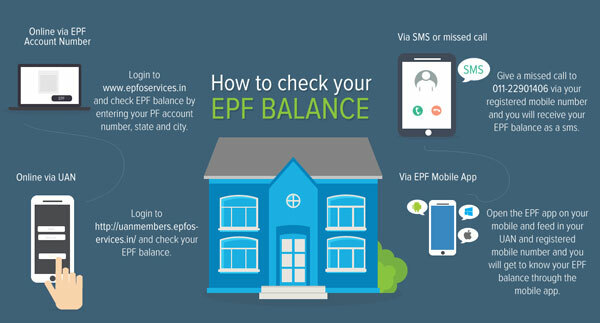 You will get the information of your EPF balance via an SMS. 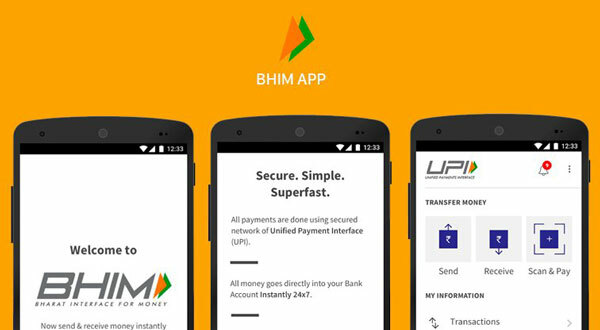 First of all, download the ‘m-sewa’ app of EPFO from the Google Play Store. After downloading the app, click on ‘member’. After that click on ‘Balance/ Passbook’. Next, you need to enter your registered mobile number and the UAN. After the verification by the system, you will be able to check your EPF balance info on your screen. 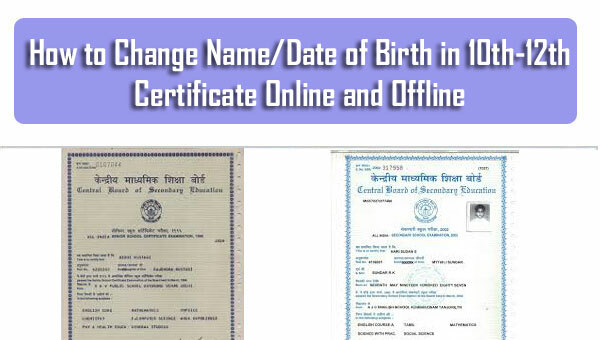 How to Change Name/Date of Birth in CBSE Marksheet or Certificate?